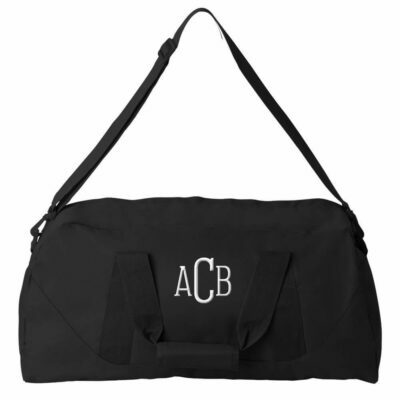 This monogrammed duffle bag is a great gift for the groom and the groomsmen! 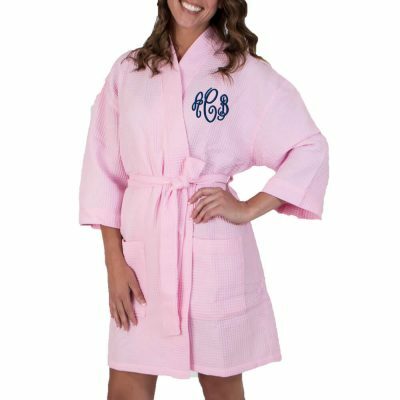 The recipient's first name initial will appear on the left side of the monogram, their middle name initial appears on the right side, and their last name initial appears larger in the center of the monogram. 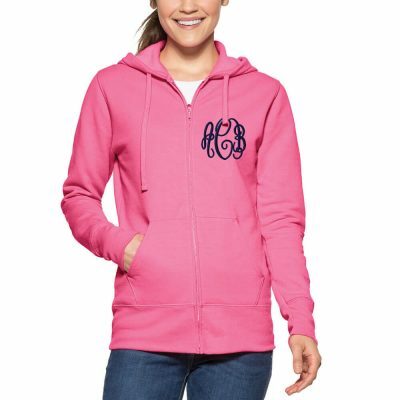 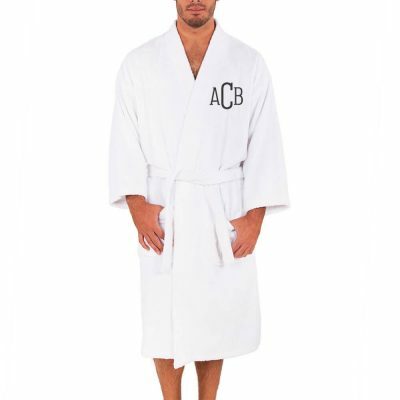 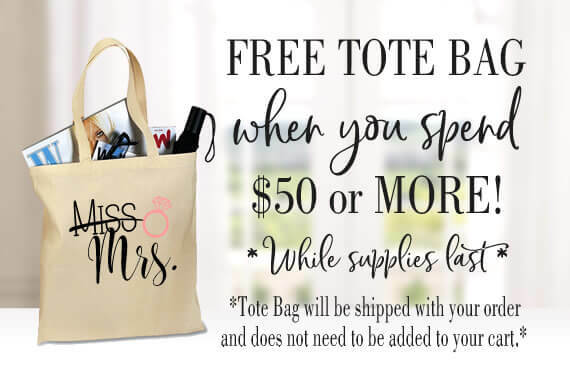 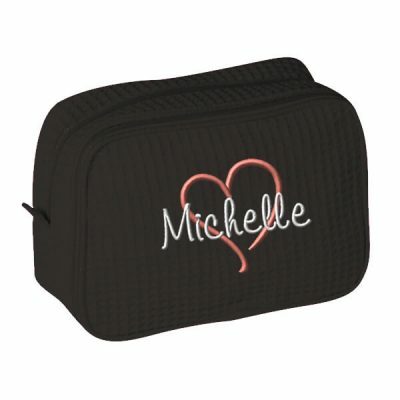 The monogram is embrodered in the color and font of your choice. 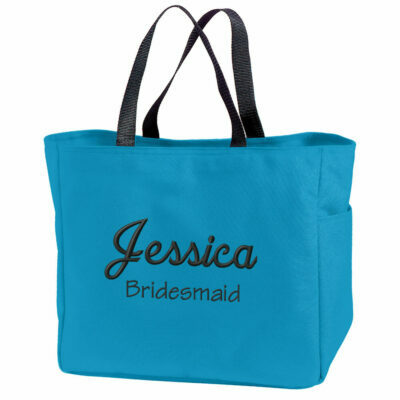 Available in Black, Bright Yellow, Brown, Burnt Orange, Cardinal, Forest Green, Golden Yellow, Grey (100% Poly), Hot Pink, Kelly, Khaki, Lavender, Light Blue, Light Pink, Light Tan, Maroon, Navy, Olive, Orange, Purple, Red, Royal, Safety Green, Safety Orange, Turquoise and White.